Box braids are very likeable because they suggest a lot of opportunities for one’s changing hairstyle. 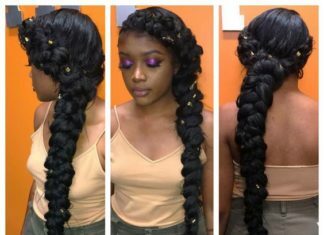 These hairstyles may be complex to see but they are actually very simple to fashion. 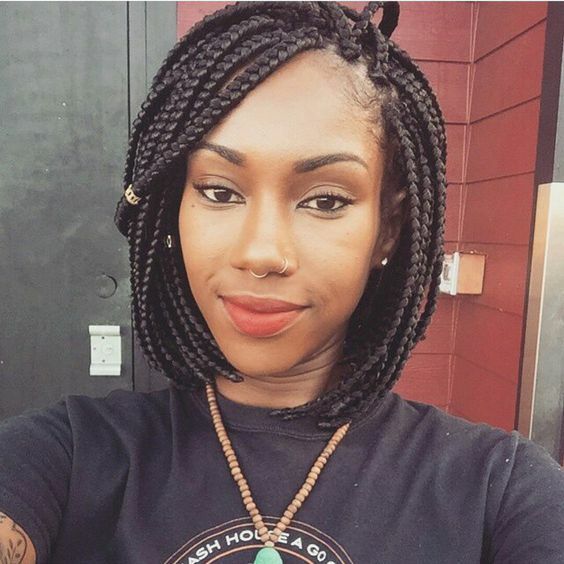 Furthermore, box braids guard your normal hair and are of little maintenance. 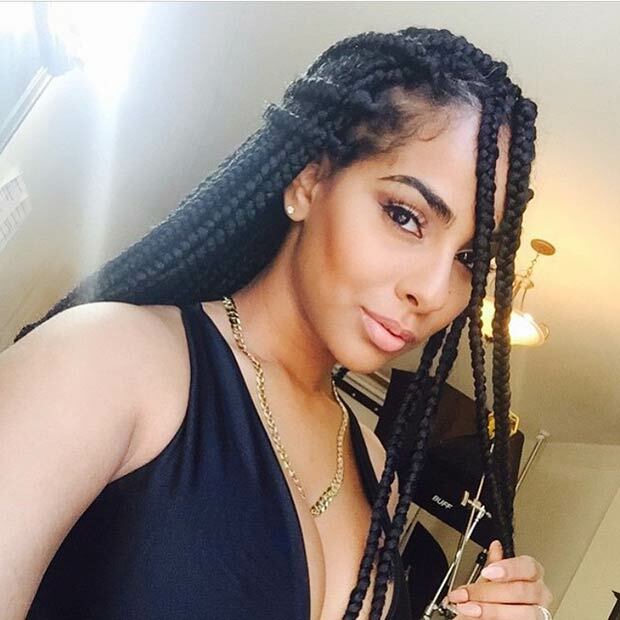 The only necessity for an on-point box braids hairstyle is your healthy hair. Buns, ponytails, twists and braids are some of the popular ways to style box braids. But then again, creativity would always depend on you. 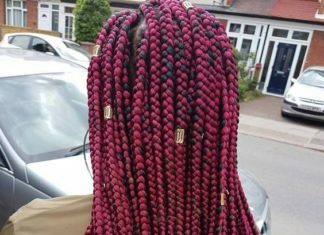 Here are some photos that will convince you to try box braids. Go see for yourself. 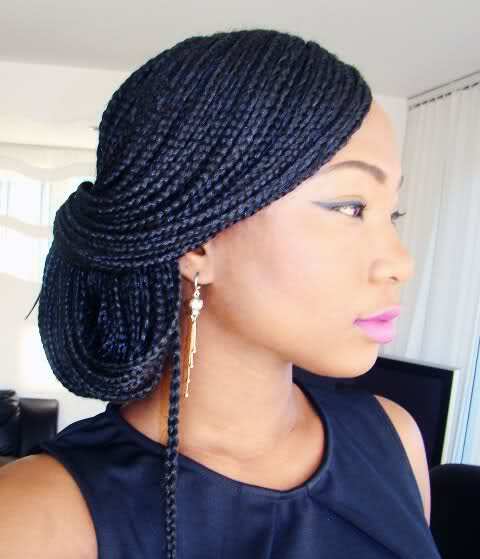 This may be the simplest style of box braids but this could also be the most beautiful if it suits your taste. 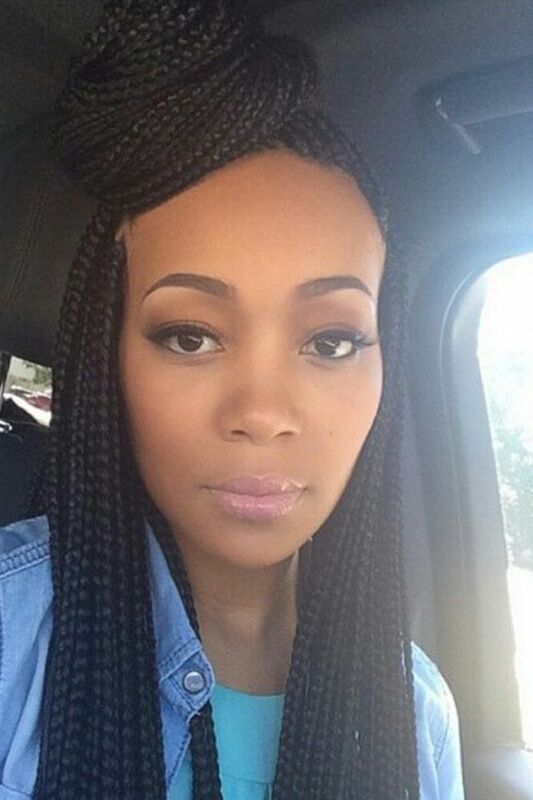 The no-fuss simply straight box braid is a favorite of most women and I can exactly see why. 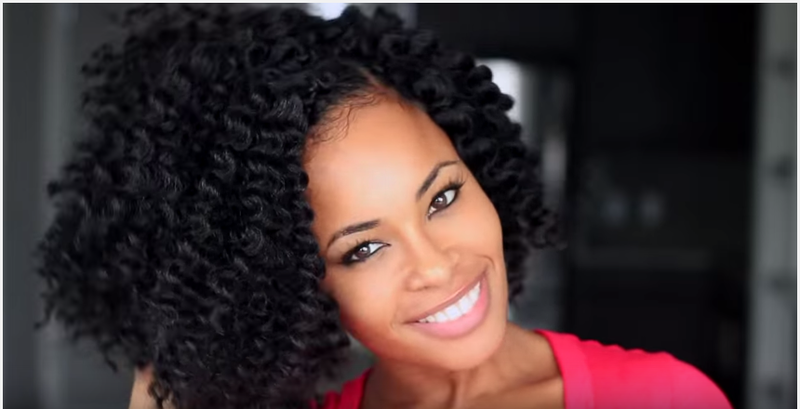 This style begins with the basic simply straight ‘do and is finished off by adding twists. 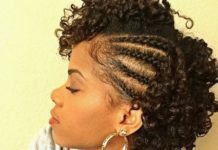 The twists enhance the look by making it a lot more sophisticated and stylish. So if you’re one who does not want to compromise classic style and modern style, this is absolutely for you. 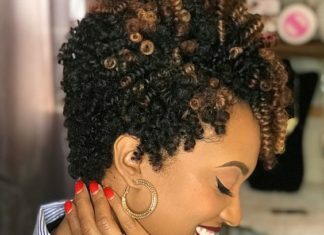 Now this style is perfect if you want to achieve a more laid-back look. You often associate this style with lazy and flowy dresses. This is similarly a good proof that style and class can definitely go hand in hand. I do not know with you but this one’s a really pretty hairstyle to rock at parties and balls. 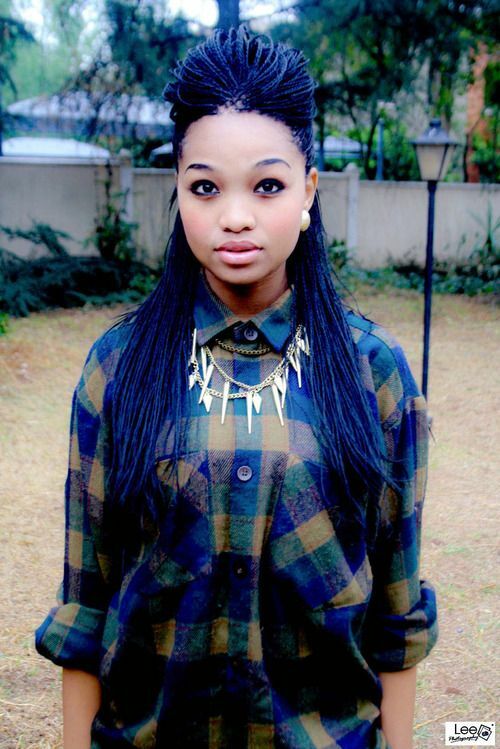 One thing comes to mind whenever I see this hairstyle, rappers! 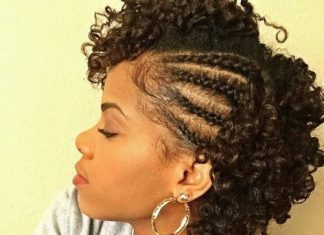 So this hairstyle certainly spells “cool” in an instant. And oh, who can forget Whoopi Goldberg rocking this look in her movie Sister Act. So it turned out, box braids are not limited to women with longer hair. 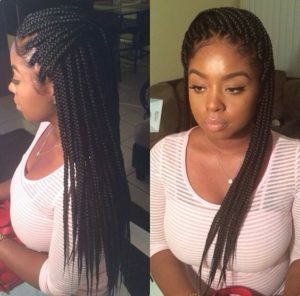 This has got to be one of my favorite box braid hairstyles. 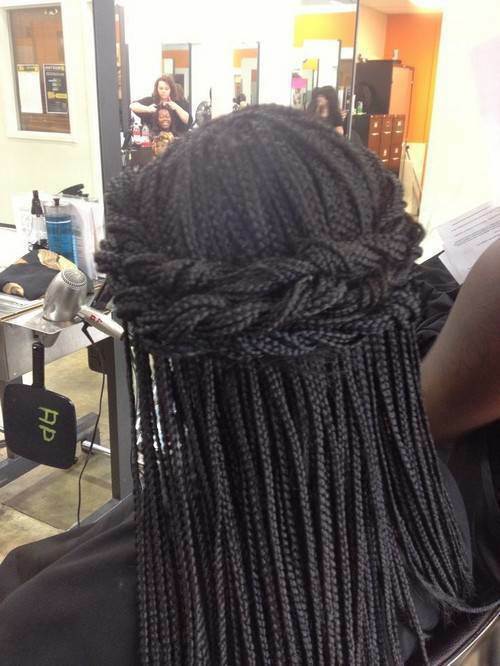 Box braids and bob combined, that sure is a keeper for me. 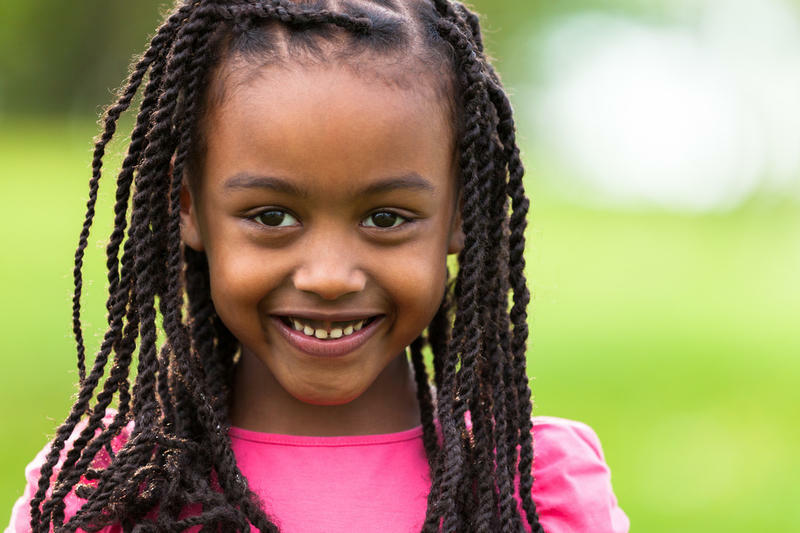 This can help you achieve a fresher and younger vibe. It has always been my dream to be a princess. 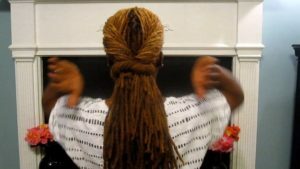 I remembered how I wanted to dress up and have my hair done – princess style! This one surely gives a princess-y vibe to whoever wears it. 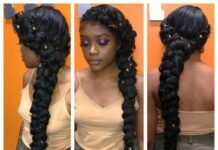 The horizontal braids make it more feminine and fragile. So if you want an instant princess look, this one’s the way to go. 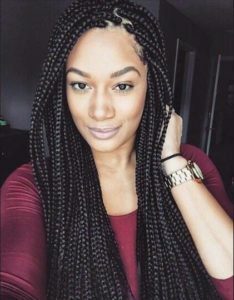 Some women just want bigger and more visible braids and if they’re too pretty not to flaunt, why not? 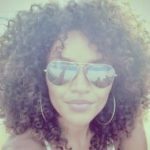 You can achieve this look of you have thicker and coarser hair. This can also be showcased to any party or simple occasion you’re planning to go to. If you think you can pull this look off, by all means. So this is another style that exudes femininity. 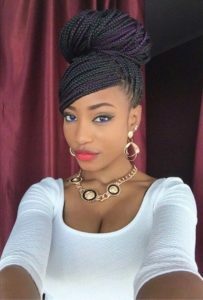 Anytime you want to feel womanlier, keeping a portion of your hair tied and part of it just loose is always a good girly idea. An elegant updo will always be part of the best hairstyles, whether you have straight hair, curly or braided hair. It is always a good idea to wear this look. With the appropriate makeup and accessories, this style is almost always flawless. 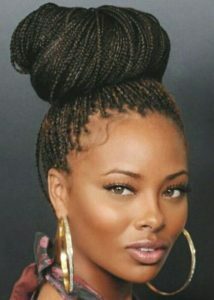 A funky way to display box braids is the side bun. This style is associated with adventure, energy and fun. 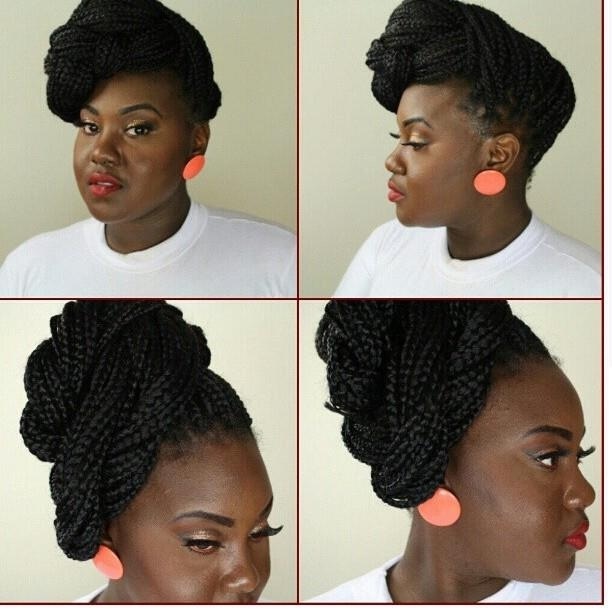 The secret to achieving this look is to make sure the bun is flawlessly put in place. This is yet another classy hairstyle in the category of braided hair. You can see how the style was executed – impeccable and neat. I can only imagine an office girl rocking this style in her workplace with a crisp executive outfit managing her time gracefully with her colleagues. 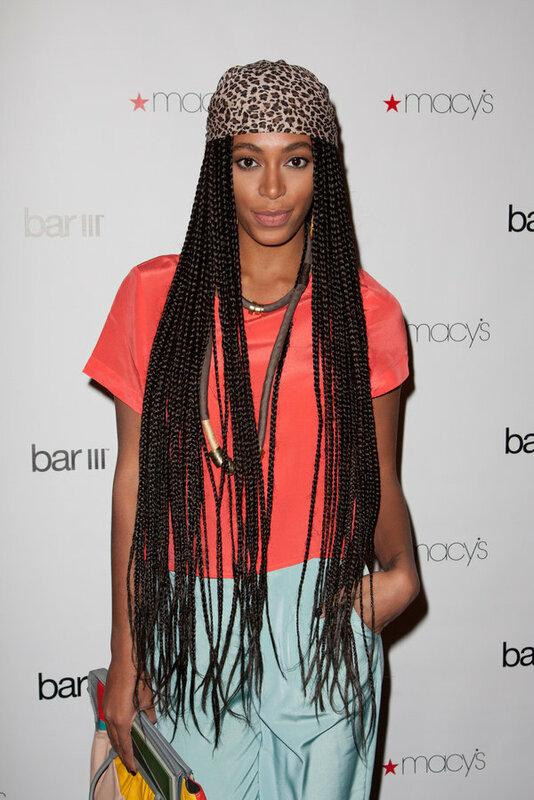 But even if you’re not that woman, I’m pretty sure this style will still look good on you. 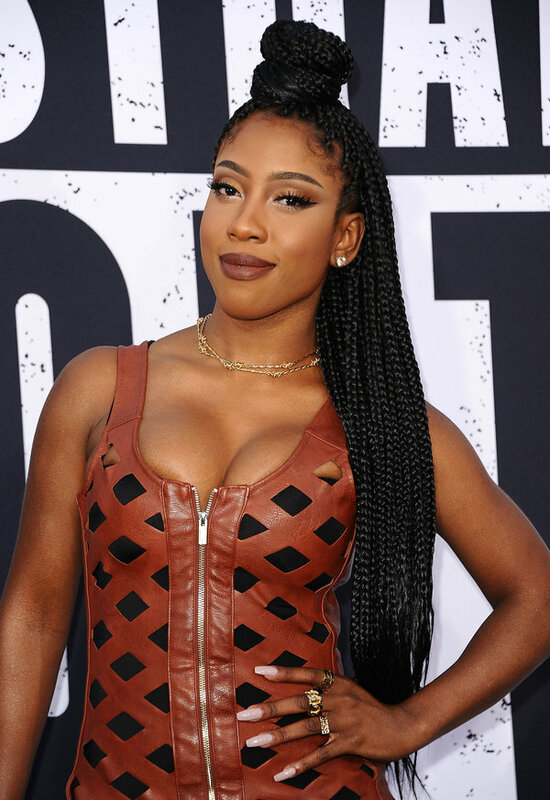 Looks like it’s not only Chun Li, the Chinese girl from the Street Fighter can pull off this look; any black woman who encapsulates character can and will absolutely perfect this look. A lot of younger women try on this look from time to time and it never fails them every time. Just look at this pretty woman rocking the look effortlessly. There’s always something about asymmetrical designs that one way or another relate them to adventure. This pretty woman impeccably wore this asymmetrical updo with justice. And because the style itself is already playful, a touch of similarly playful colorful accessories completed the picture-perfect look. Sometimes I do get bored with the usual daily hairstyles. 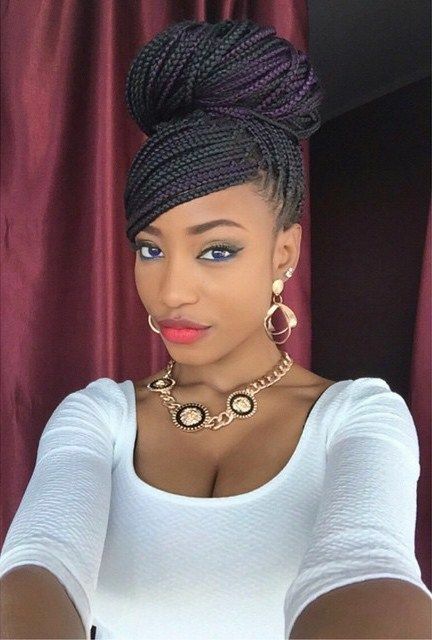 The braided Mohawk look is edgy but can also look super elegant and chic. 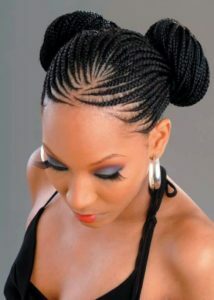 The emphasis of the style is concentrated on the middle part of the head, giving accent to the braids on the sides. I’m certain you’ve already come across the half up half down hairstyle and here’s the box braids version of it. You can put your remaining hair that was not tied to a bun back or on the front side just like this one. 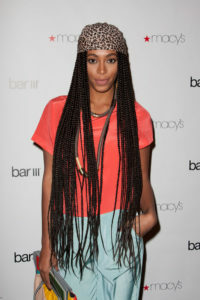 And since this hairstyle is brave, you can complete the look by putting on fiery outfit like leather and faux leather. After all, there’s excitement in experimenting! 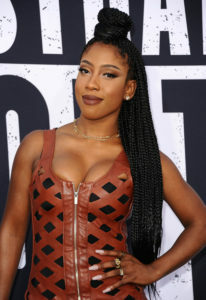 I am extremely in love with this look! 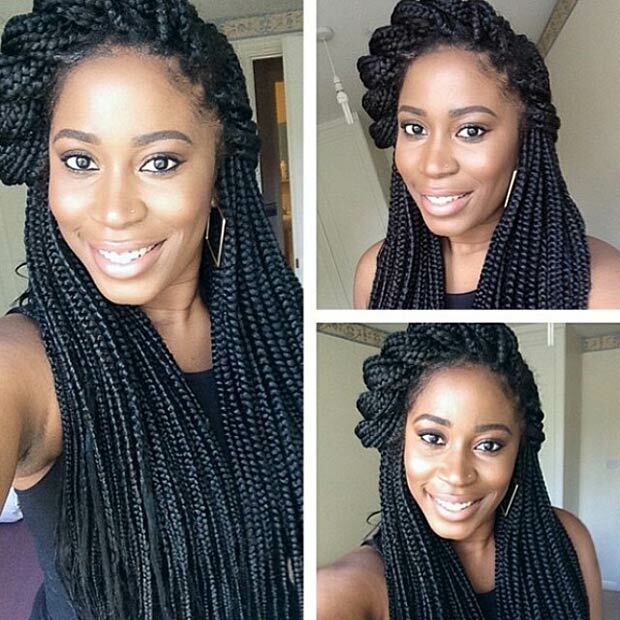 Hassle-free box braids concluded with a statement scarf. If you ask me, all I can associate with this style is a relaxed, happy and contented life. Oh was I too dramatic? I can’t help it, this look is way too perfect not to be dramatic. Give it a try yourself and you’ll find yourself getting hooked to this hairstyle. 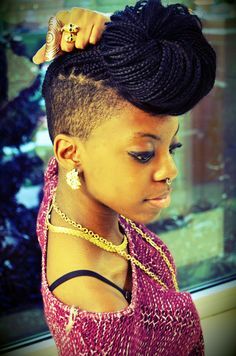 Sophistication at its best illustrated by this hairstyle. And no, they’re not exclusive to ballerinas; you can also pull off this look anytime. The secret to perfecting this style is to highlight the volume of the middle part of the head. You can use a styling comb to gather the middle hair and raise it up to your desired height. More to me like a half up half down hairstyle modernized. 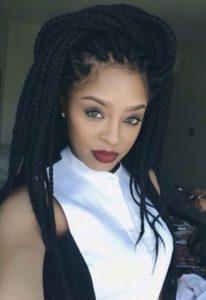 This box braid hairstyle is perfectly projected by this beautiful woman, and one scarf was all it took for her to achieve the retro-inspired look. 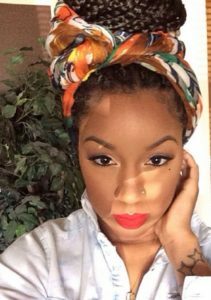 You can match your scarf with your make up, purse or outfit if you want a more polished look for this hairstyle. 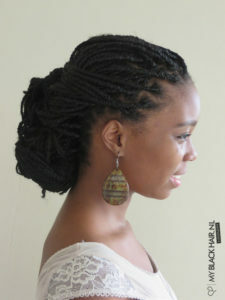 If you’re looking at doing a sweet hairstyle that doe not seem too old fashioned, this romantic half updo is for you. If you ask me, this is perfect for dates as it showcases your excitement and it says you’re fun enough but not too loud and open either.